The much-loved Atlas UltraSlim notebook gets a definite upgrade with the X350 – the lightest model yet, packed with an even faster and superior processor that will boost your productivity and make multitasking a breeze. The Kogan Atlas 13.3” UltraSlim X350 Notebook’s superb display will let your movies, games and media shine like never before. Every detail will be brought to life in vivid Full HD clarity. 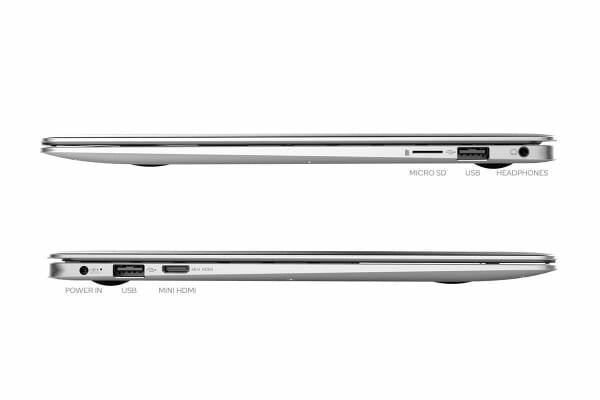 The Atlas UltraSlim X350 is built to perform at exceptional speeds even when juggling multiple tasks. Whether you’re surfing the net, playing online games or working with multiple documents at once, trust in the Atlas UltraSlim X350 to make short work of the even the most demanding tasks. 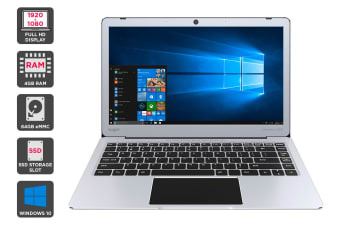 A 64GB Flash Storage, 4GB of RAM and world-class Intel Celeron N4000 Dual Core processor all work harmoniously to deliver flawlessly smooth performance. And if that’s not enough, the SSD expansion slot allows you to add an additional SSD of up to 512GB in size. 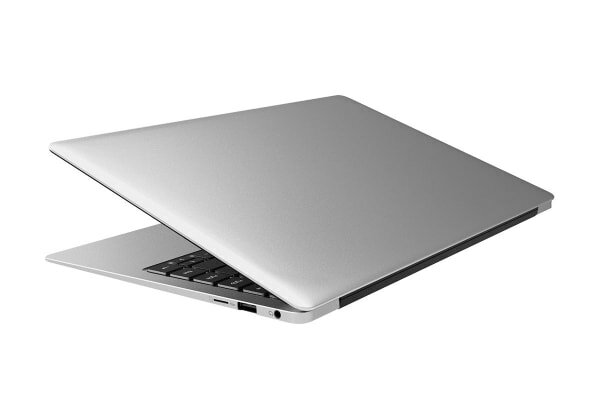 The Atlas UltraSlim X350 looks elegant and sleek in striking Space Grey. The streamlined aluminium body adds a feel of quality and strength, while remaining remarkably light (just over 1kg). The ultra-slim design also makes it extremely portable for use on the go, with this impressive upgrade boasting no moving parts, making it faster, more reliable and whisper quiet for when you need it most! My son loves his notebook. Its light and easy to transport to and from school. Nice modern design. Excellent quality for price but average when compared with higher priced similar 'specced' models.